Since we first introduced Intel Unite®, we have been on a mission to work with partners to eliminate meeting room complexity for customers. It’s rewarding to see the continued traction and ROI we’re driving. Internally, our IT department has deployed Intel Unite® in 3,500 meeting spaces around the world (a number that will grow to 4,000). Intel IT estimates that our company has saved 50,000 hours with more efficient meeting-time starts. That number is expected to jump to 180,000 when Intel Unite® is deployed across all 4,000 spaces. While some organizations have invested hundreds of thousands – or even millions – of dollars in collaboration tools, the meeting room remains the one space where digital transformation is often left behind. That’s why the opportunity to help customers transform meeting spaces is significant – and growing. Gartner* estimates that customer spending on unified communications products will grow to some $43.5 billion by 2020. Moreover, according to Wainhouse Research*, there are somewhere between 40 million and 60 million conference rooms that are in dire need of modernization. This week, at InfoComm International, we’re excited to welcome seven Open Pluggable Specification (OPS) partners to the Intel Unite® community to extend our collaboration platform across more smart displays and digital signage with: Advantech*, Axiomtek*, Centerm* Edge I&D*, J&W IPC*, Honghe* and ViewSonic*. We continue to work with our broader ecosystem of partners to develop customized capabilities that both enhance and modernize the meeting room experience. At InfoComm, we’re highlighting a plug-in developed with FlatFrog*, our customized plug-in for Microsoft’s Skype for Business* and our collaboration with Avocor* and Nureva*. We’re working with FlatFrog to take creative brainstorming to the next level with digital whiteboarding in meetings. With the FlatFrog Whiteboard plug-in for Intel Unite®, employees can use FlatFrog Whiteboard during their Intel Unite® meetings on interactive displays. 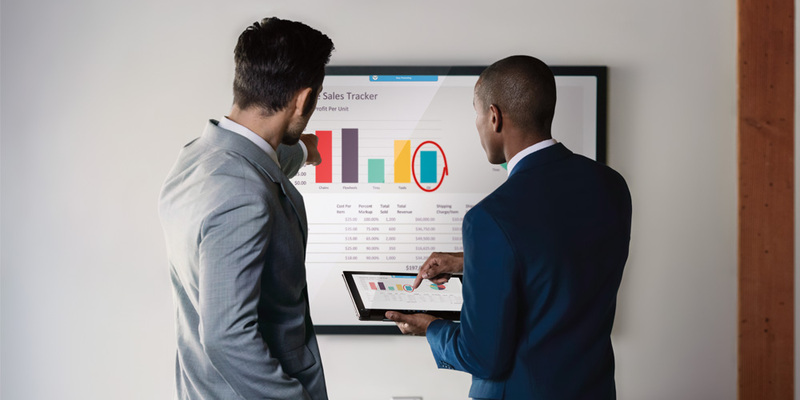 We’re also spotlighting Avocor’s interactive display solution designed specifically to enhance collaboration with intelligent touch using InGlass* technology with Intel Unite® solution. Nureva, an innovator in audio conferencing solutions, is working with us to integrate its HDL300 audio conferencing system with Intel Unite® tool, which enables meeting participants to control the audio of a meeting via Unite. Our enhanced Skype for Business plug-in allows customers using Intel Unite® to create easy connections across both Skype for Business and conference phones. This includes dial-out and ring-back capabilities. This process, which traditionally took three to five steps, is now down to one simple step. Both the OPS and plug-in experiences build on our commitment to help partners drive differentiated value in three key areas. Open Architecture: The Intel Unite® solution is an open platform for partners to build apps that extend the meeting room experience – all while helping IT leverage current investments. Simplicity: As customers define and evolve into digital businesses, we’re transforming how employees interact and work together by using near-instantaneous screen sharing and initiating meetings in seconds, rather than minutes. Manageability and Security: We’re driving additional value to enable IT to remotely manage the meeting room experience since Intel Unite® leverages the management and security that’s built in to the heart of the solution, the 7th Generation Intel® Core™ vPro™ processor. That means shared content is encrypted and stays on the network. Together Intel and our partners have an opportunity to create a new and modern experience for customers to drive higher productivity and improve collaboration. The goal is to make the meeting experience easy. If you’re at InfoComm, we invite you to explore Intel Unite® at booth 2991 and to learn more at www.intel.com/unite. 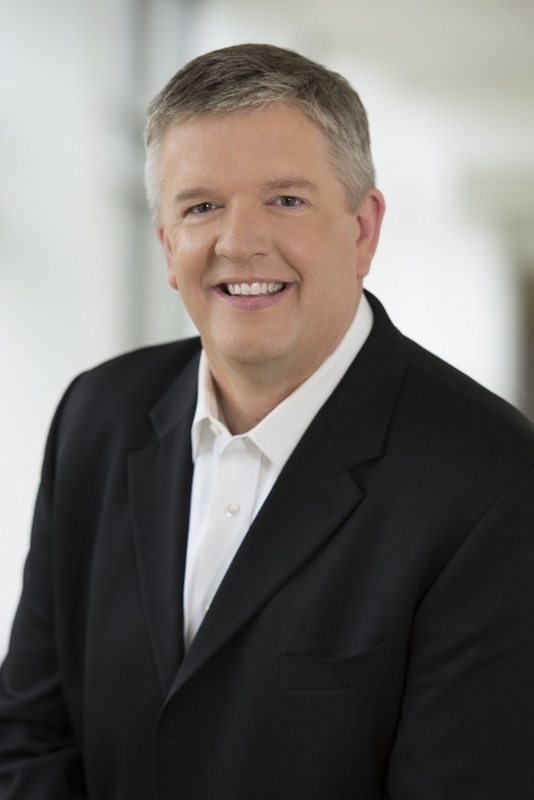 Tom M. Garrison is a vice president in the Client Computing Group and general manager of Business Client Platforms at Intel Corporation. Garrison joined Intel in 1994.